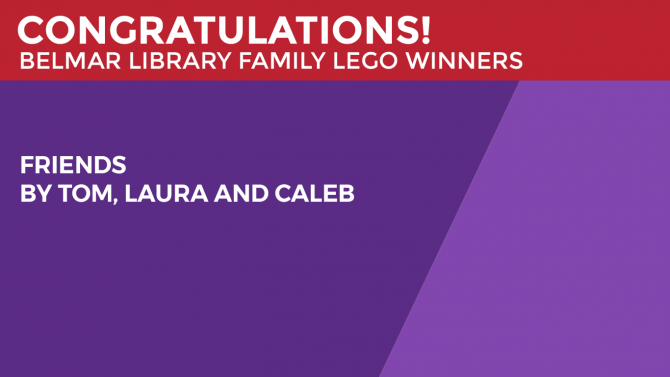 We have the winners! 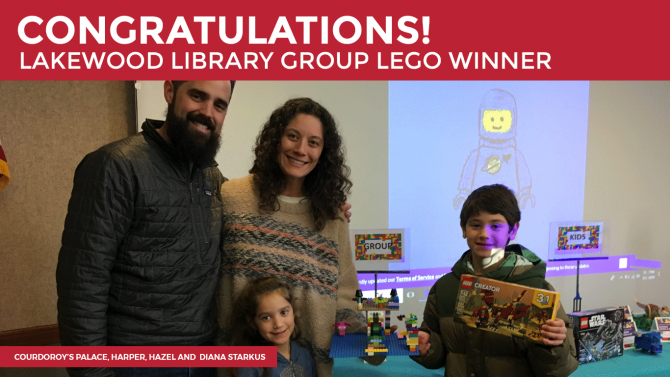 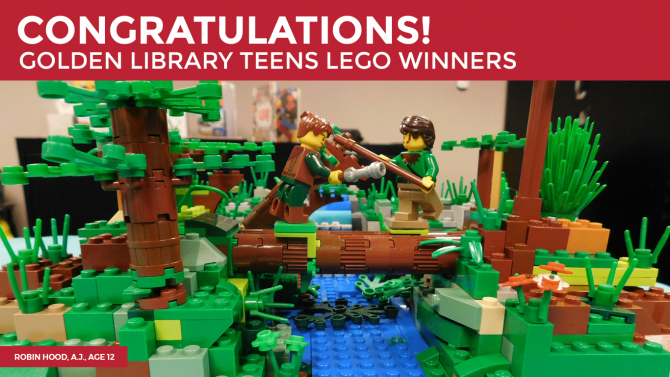 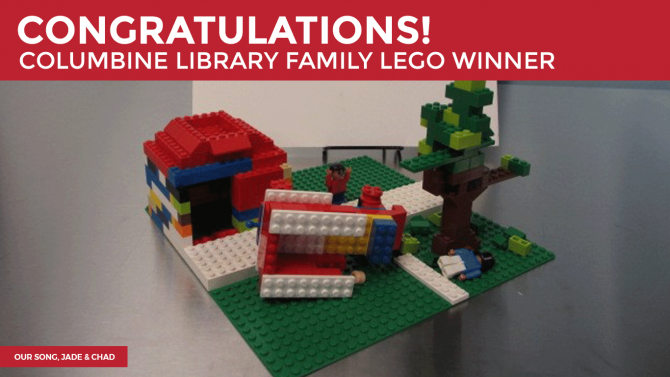 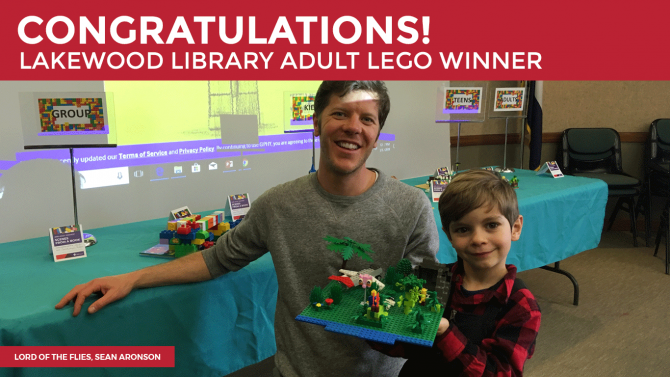 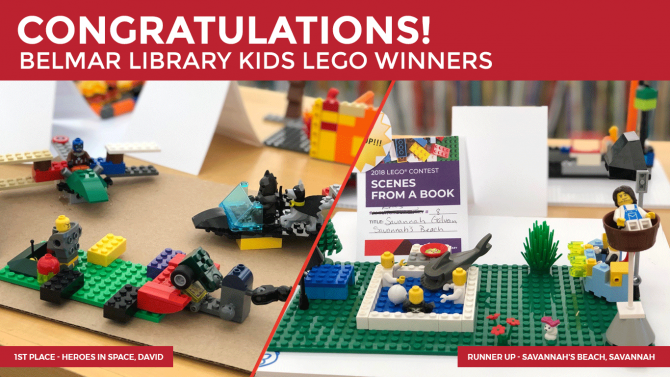 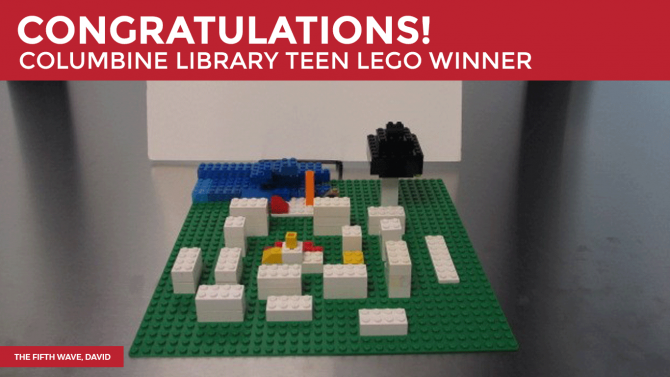 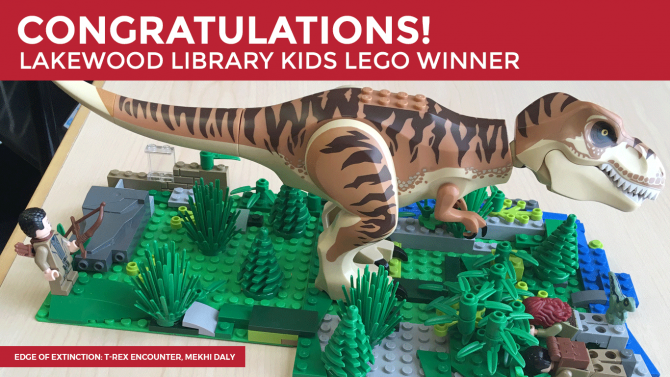 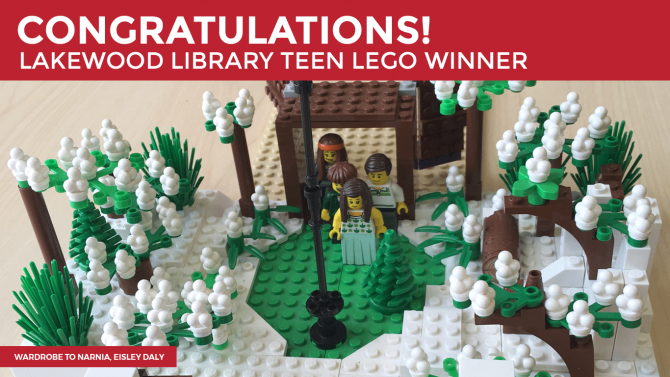 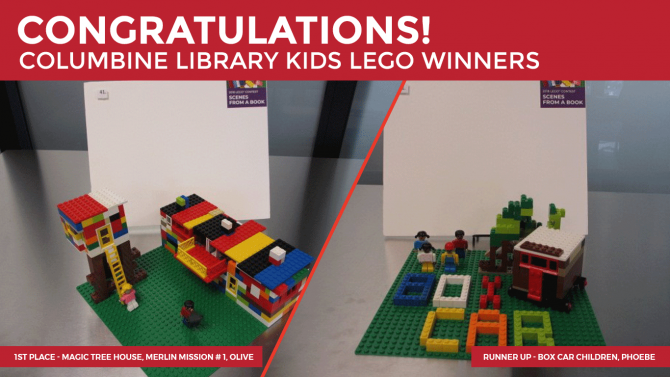 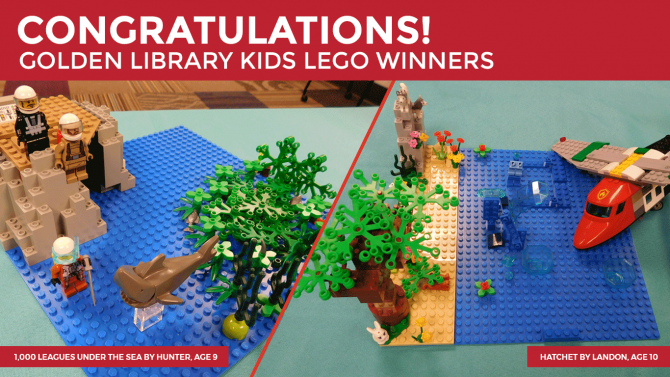 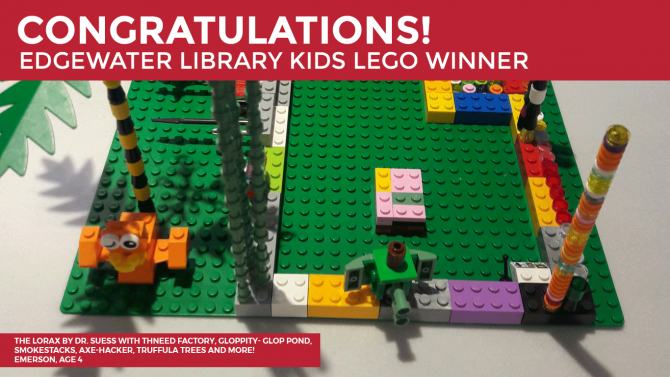 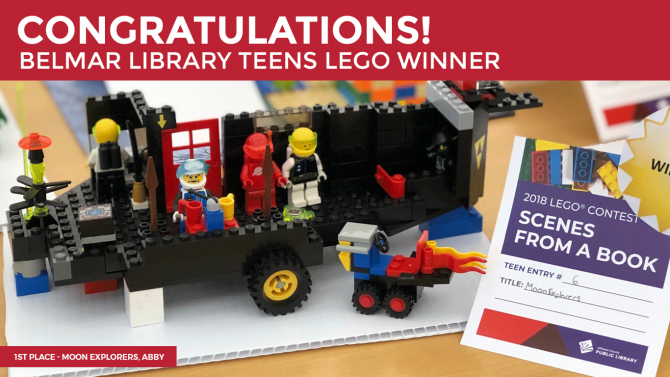 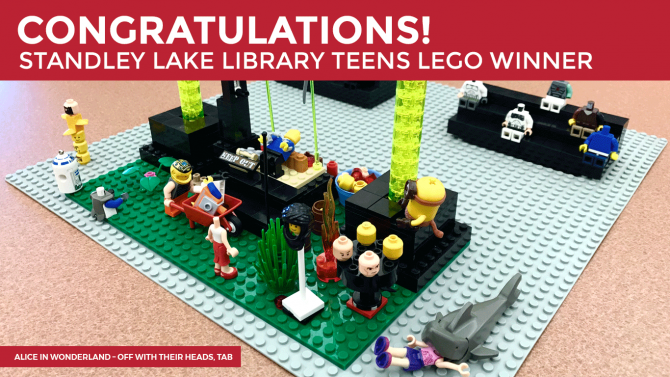 Congratulations to everyone who participated in our LEGO® Build contest to build a scene from a book. 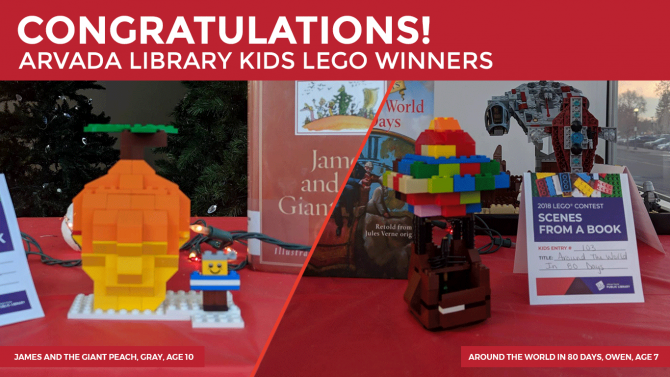 Here are the winners for each participating location. 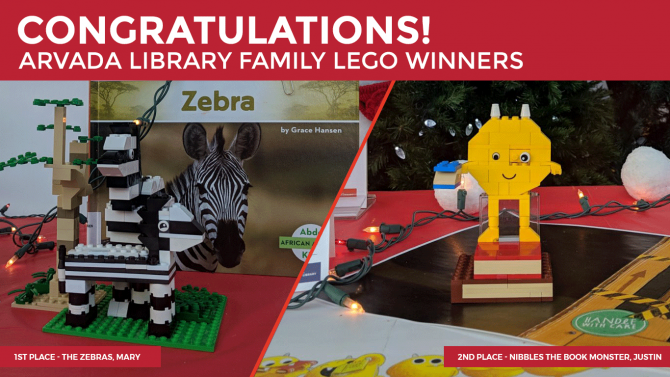 The contest ran December 1 - January 5.